We have recruited the highest caliber of professional and award winning musicians for your special day, all of whom have been members of various Symphony Orchestras. 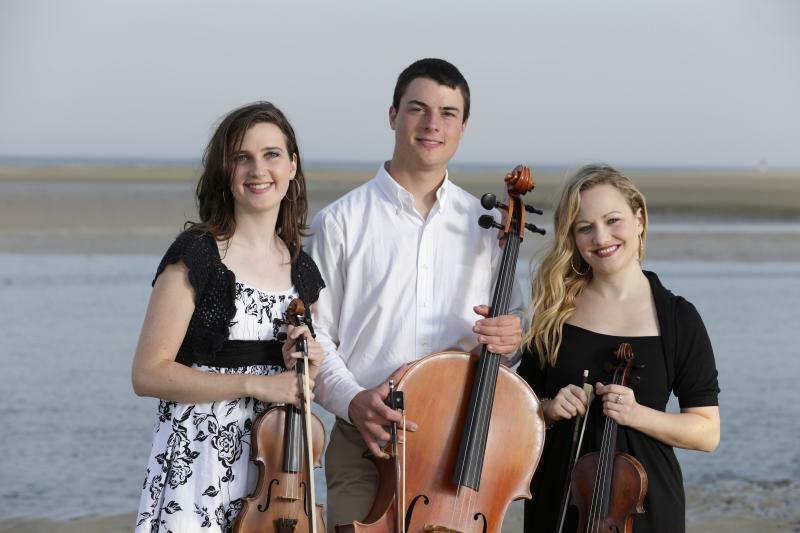 We also provide duets, string trios and quartets for your wedding or special event in Charleston, SC and the surronding area. Monica is the Owner of The Wedding Violinist and has been playing the violin for over 24 years. She was taught by Geoffrey Applegate, famous performer, music minus one recording artist, and principle violinist of the Detroit Symphony Orchestra. Monica was principle violinist of the Metropolitan Symphony Orchestra and first violinist in the Oakland Symphony Orchestra. She was awarded Honors Recital Soloist at Western Michigan University. She is a graduate of Saint Mary's College of Madonna University in Michigan. 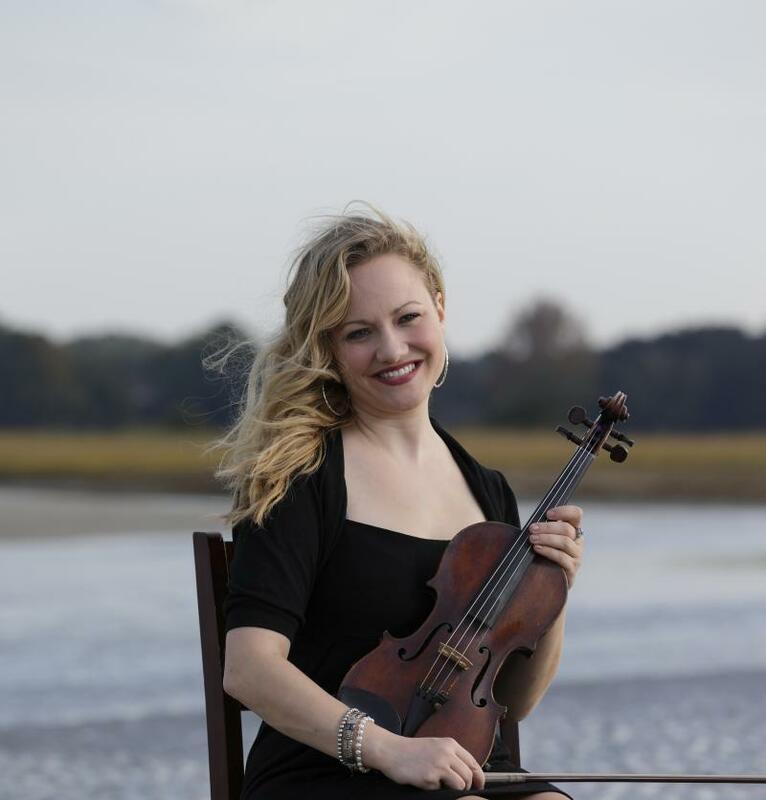 Monica has worked for the Charleston Symphony Orchestra and has taught 6th-8th grade Music at Pinecrest Academy. 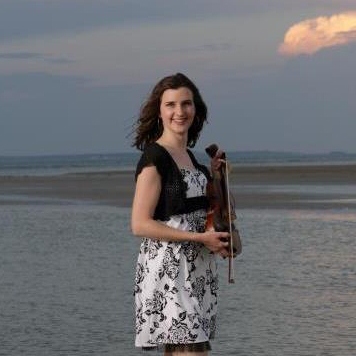 Over the years, she has classically trained hundreds of violinists both young and old. Leslie has played the violin since she was six years old. Leslie won first place in the Senior Strings division of the South Carolina Music Teacher’s National Association competition. Leslie performed as a soloist with the Charleston Symphony Orchestra. 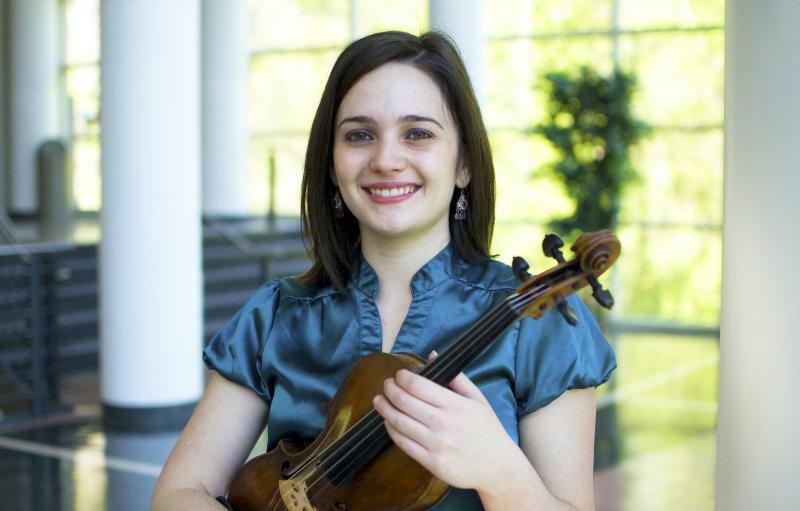 In addition to violin, Leslie also performs for weddings as a violist.